कुत्ते का बच्चा, पिल्ला वॉलपेपर. Everybody loves पिल्लें <3. 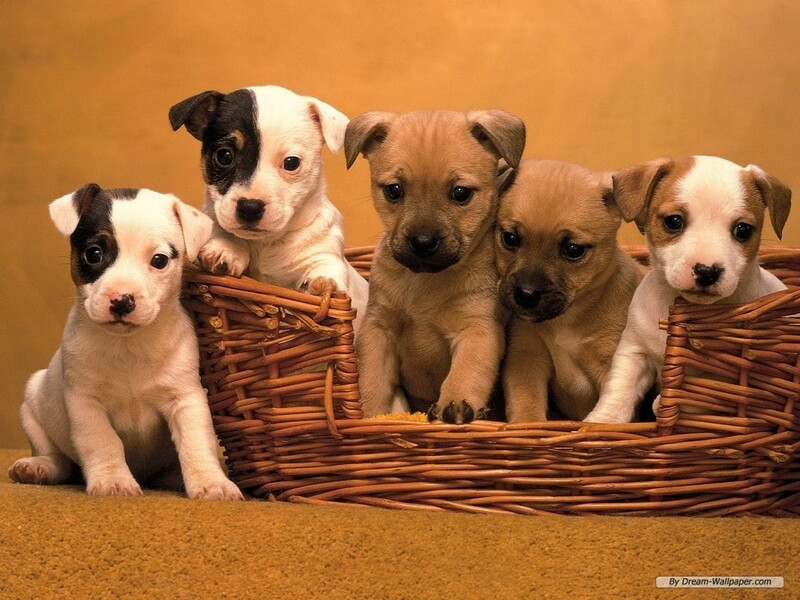 HD Wallpaper and background images in the कुत्ता club tagged: dogs cute dog pets puppy wallpaper. और SUPER CUTE जानवर ! Of course I’m still awake. And just where have आप been until 2am? Which breed of dog are they?